Welcome to Govt. 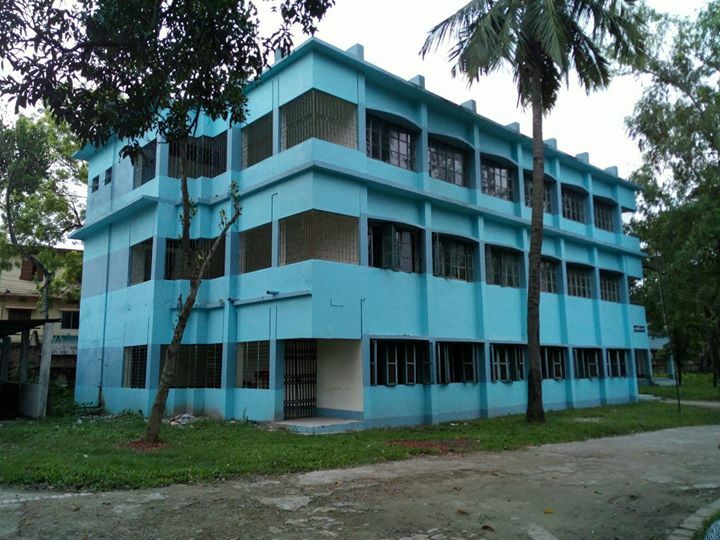 Technical School & College, Natore. Design by Md. Khaleduzzaman , Jr. Instructor (RTV). TSC Natore. Cell: +88-01712611984. Travel theme. Powered by Blogger.